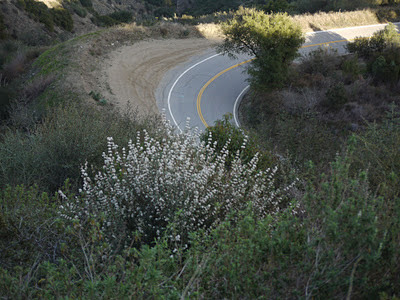 La Times covered the story of Caltrans who is trying to abandon Highway 39. San Gabriel Tribune and Pasadena Star News ran with this story in October 2011. It seems to be a bit of budget envy. Where Caltrans wants to cut its budget by 1.5 million while watching the US Forest Service complete a $6 million renovation of the campsite along Highway 39. Second week of SDSR training. Bill and I walked along Glendora Mountain Road late this afternoon. Lots of shade from a January sun. A perfect day. The wind whipped down the canyon at gusts of 20-40 mph. The clouds overhead hid the sun from view. 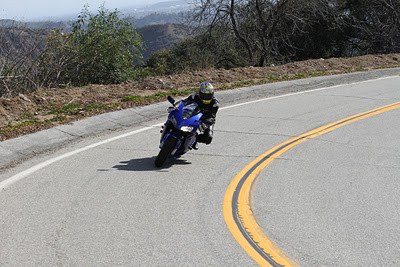 The challenge of staying on the road, and staying upright were paramount to the Friday ride. Pedaling harder with little gain but still making progress put 1/27/2012 in the top ten hardest days on Glendora Mountain Road. Matt, Bill and I rode on. Our fortitude against the invisible force that at times swept us upward and then just as surprisingly pushed us over the edge, kept us strong. At the large turnout near the yellow box, a big gust of wind through dirt and dust into our eyes and mouths. One rider coming down reported it was "Windy at the top". We persevered to Newman's Point. 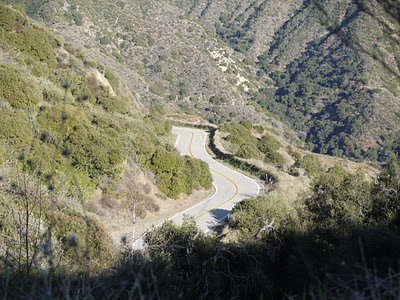 It was an easy decision to head down, but it was not easy to start the downward wending. At the bottom it was a relief to have made it there and back again without incident. Well, almost. Saturday morning. Pre-ride. My front tire was flat. The wind whipped up all the brush and thorns. One thorn a quarter of an inch was deep in my tire. Bill replaced the tube and the Saturday ride was on. What a difference a day makes. The winds were calmer and the day gloriously bright and sunny. I thought I saw Ruby fly by and I pursued until my steam ran out. Two back to back days. The wind resistance provided more exercise than I thought from Friday. The muscles said "You want to do what?". 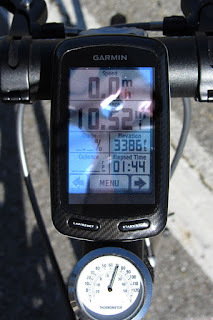 The last time I rode back to back was July 4th weekend. Was that an eon ago? I saw Jason heading down the hill on his green fixie. He turned around and rode with me a piece. We compared our winter exercise strategies. Jason on rollers and I on stationary equipment. We toughed out the winter daylight hours waiting for more daylight hours. While I pedal indoors in the wee early morning hours I watched the 1993 Le Tour de France, the year Miguel Indurain won his third tour. Lance Armstrong, Johann Bruyneel and Bijarne Riis all took a stage that year. So its an exciting tour. Just as we round Coyote Corner a large coyote was on the road. Jason sped up to scare it off. It ran along the yellow line in the middle of the road with Jason in hot pursuit shouting at it. It jumped down to the right then reconsidered and ran back across the road to run up the hillside. At mile marker 10.49 Jason headed back down the mountain. A fairly quiet Saturday ride after Jason left. Prior to the shed I led a rider up the last incline. Scott past me by and I hung on his wheel up to the shed. Yes I still have a bit of power left on day two. Matt joined in and we chatted with Scott and Alex at the shed. Seven miles does not register as a commute to work, Scott. I am envious. 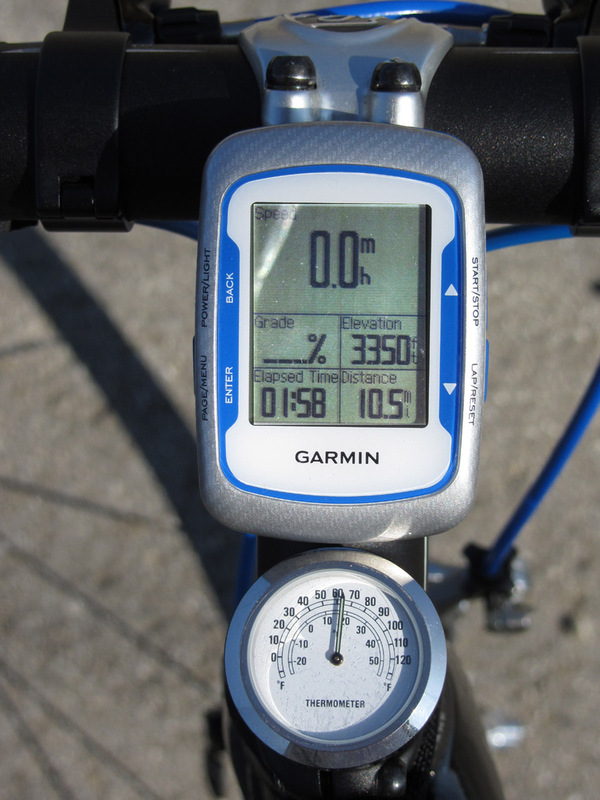 Hopefully the spring daylight will motivate you to ride in the morning. San Dimas, California (January 23, 2012) - World class professional, talented amateur, and Junior (15-16 & 17-18) cyclists from around the world are signing up to compete in the 13th annual San Dimas Stage Race (SDSR). 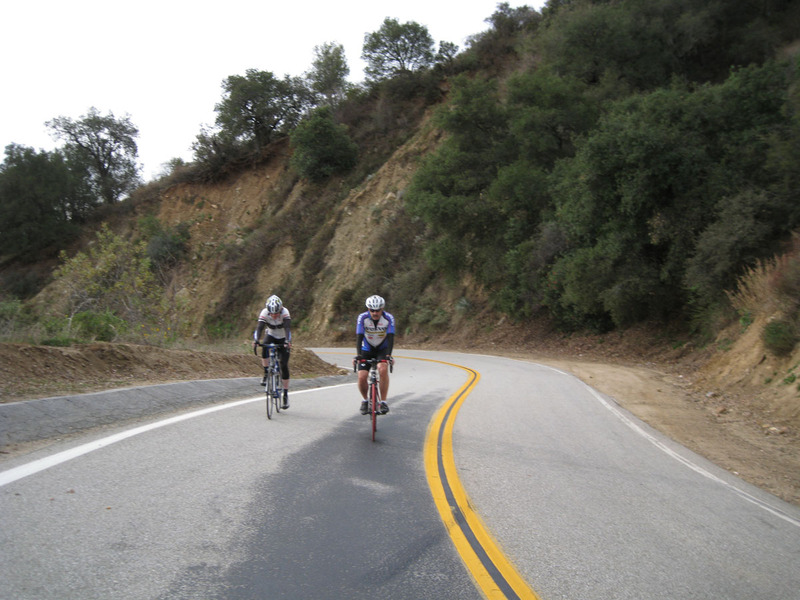 The highly regarded SDSR, hosted by local bike club SC Velo, is scheduled for March 16th, 17th, and 18th. Three exciting stages of racing are scheduled as well as Kids Races on the last day. Over 800 professional and amateur cyclists are expected to compete for cash prizes. The race attracts a high caliber of national and international talent drawn by the challenging courses and good weather to sharpen their form at the start of the season. The list of winners includes Olympians, national and world champions from top pro teams: Tom Danielson, Chris Horner, Scott Moninger, and Ben Day. The women’s list is no less impressive: Amber Neben, Ina Yoko Teutenberg, Christine Thorburn, and Lyne Bessette. 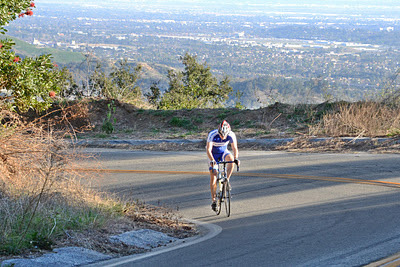 Stage 1 consists of individual time trials on a 3.8 mile course that winds its way up Glendora Mountain Road. 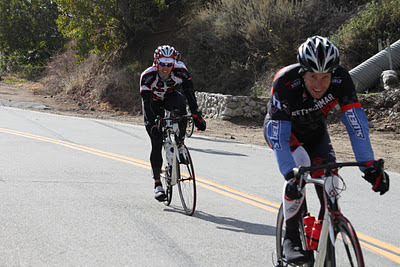 This stage, sponsored by Chaffey Auto Body, is an individual all out effort by the riders to get the best time up the steepest parts of the Glendora Mountain Road. With the size of the field, it will be a long day of racing, with the first rider starting at 8:00 AM and the last one going out in the late afternoon, the exact time being dependent on the number of riders. 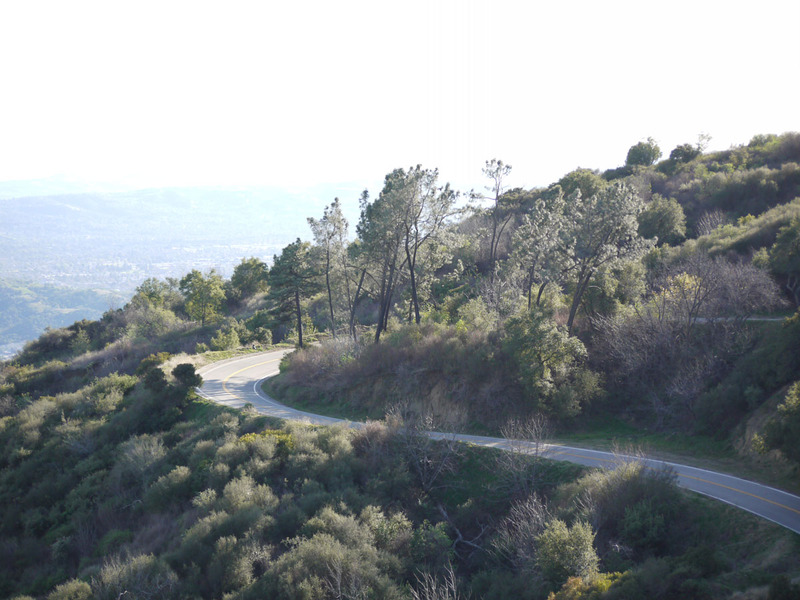 Stage 2 will be a Road Race around Bonelli Park sponsored by San Dimas Hospital. 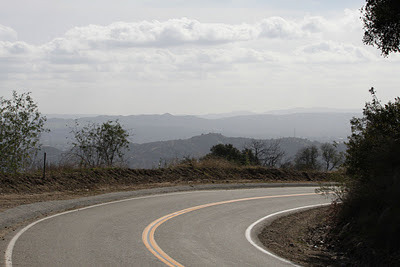 The course is on a rolling and twisting 7 mile circuit which includes a two short, but steep, climbs. The riders will make several loops around the course, with the overall racing distances varying from 28 to 84 miles, depending upon category. The first group starts at 7:55 AM and the last (Pro men) at 1:15 PM. The best spots for viewing the race will be along Puddingstone Avenue at the Start/Finish area and inside Bonelli Park along Via Verde. Stage 3 is a Criterium around the streets of Old Town San Dimas sponsored by Incycle bike stores and Cannondale bikes. 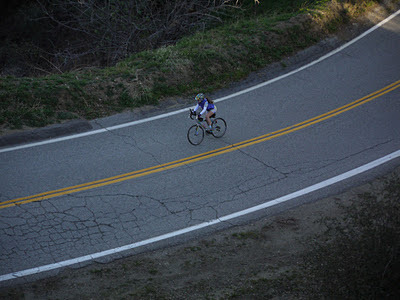 The racers will ride quick loops around a tight, 1.2 mile circuit with 6 sharp corners, for times varying from 25 to 90 minutes depending upon their category. The first group will start at 7:30 AM and the last group will start at 3:00 PM. For spectators, this will be an up-close and fast race, with lots of good viewing spots around the tree lined course. The Kids Races will be a fun event hosted on Sunday, March 18th, at 12:300 PM in downtown San Dimas. 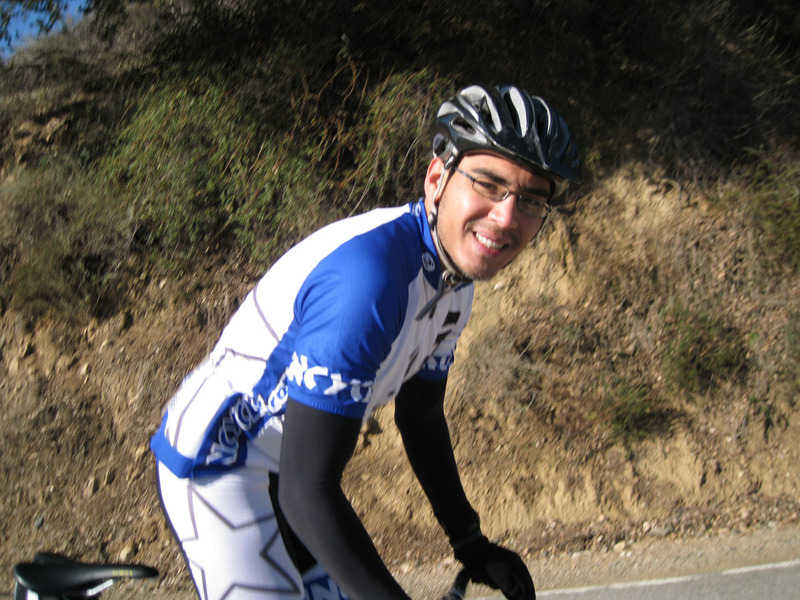 Sponsored by Chaffey Auto Body, the races are free to all children, so get your kids’ bikes out and ready to ride. Please note that helmets are mandatory. Registration for the Kids Races will be held on-site in San Dimas on Sunday morning. Please visit sdsr.info for more information about the race, registration, and lodging. Registration is currently open at Bikereg.com and spots are still available. 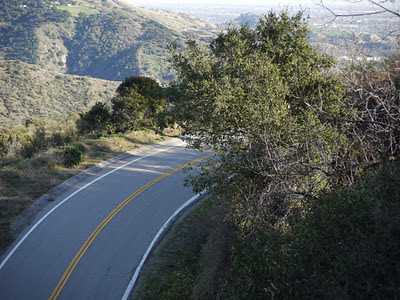 I walked the road Sunday afternoon to prepare for my own San Dimas Stage Race event. The sun was shining and it the weather was perfect for an adventure. If you happened by and want a photo send me an email. Road conditions as of 2 pm: Road dry with only a few shaded patches that were still moist. Only two spots where dirt covered the entire lane. Rocks fist size to baseball size strewn in the road above mile marker 9.06 to 7.00. One rock of notable size. More than half an inch of rain this morning. Caged in the house. I waited. Two o'clock was the sweet spot of the day. Warmth of the sun had dried most of the road. Light vehicle traffic those seeking snow I suspect. 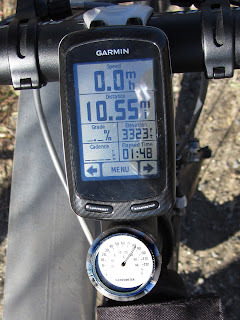 Rode on the tail of a MTB to the bottom of Monroe. Then it was solo ride to the top. Six other riders followed me. Rode in between this group of cyclists. and by their banter they had a grand time cruising up the hill. Finally there was a snap in the air with 30% humidity. I might have felt one drop along the way. It has been 29 days since the last rain here in Glendora. 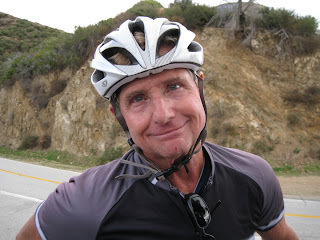 Balboa Island Ray had the intensity and wit to charm everyone. 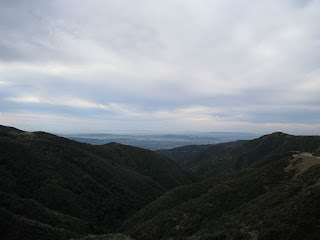 Clear enough to see most of Catalina Island in the distance. Note the four peaks. Pick the season based on the day of the week here in Southern California. The weather has bounced around from the 80s on Wednesday 1/4, 60s on Saturday 1/6, and 70 today 1/10. Reminder for cyclists to ride to the right of the lane to allow the faster traffic -- cars, motorcycles and faster cyclists -- the center of the lane. When riding side by side shift into single file before the faster traffic arrives. 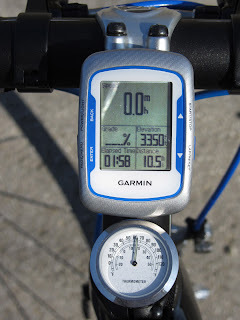 Garmin's barometric altimeter. 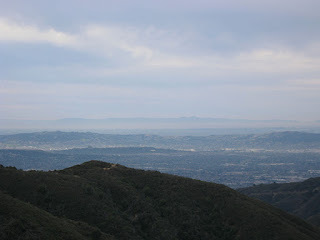 In any case, you'll note that the temperature is a tad over 80 degrees - Southern California winters are really severe! 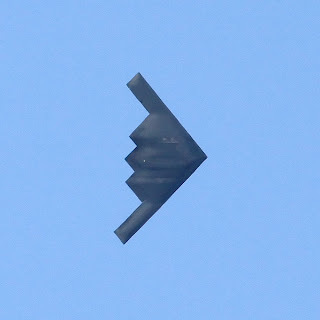 The Stealth Bomber from the Rose Parade cruised east from Pasadena and turned North about Glendora Avenue. Happy New Year. Drive Safe. Ride Safe. Stay Upright.